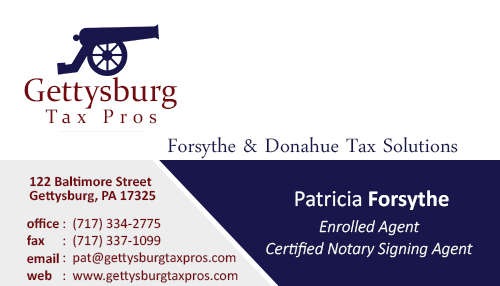 Forsythe & Donahue Tax Solutions opened its doors in 2014 and wanted to hit the ground running to develop their brand locally. 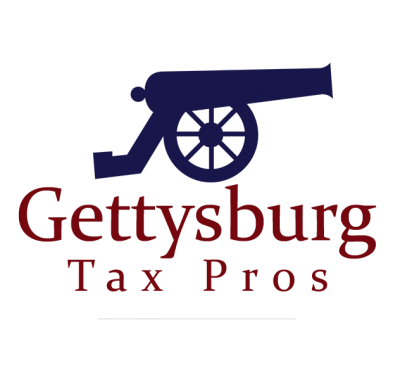 With a new SEO-friendly website, company brand and a strong local marketing campaign, they quickly rose to top ranks for local tax preparation and notary services in Gettysburg. Crystal is a true pro, she has valuable insight and a creativity level unmatched by large firms. She will drastically improve your web presence, at a fraction of the price of the big name companies. I cannot stress enough if your considering a website or improving your online business prospects call misfit interactive.